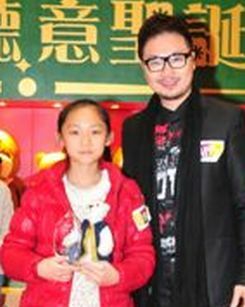 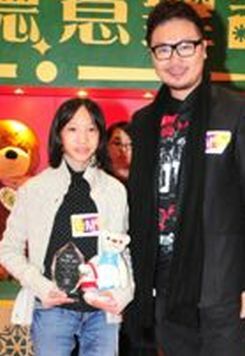 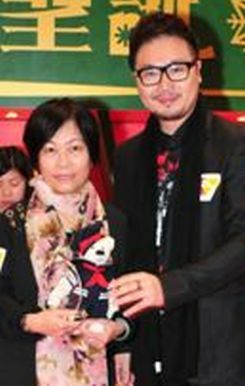 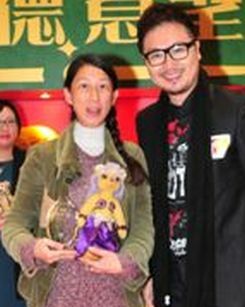 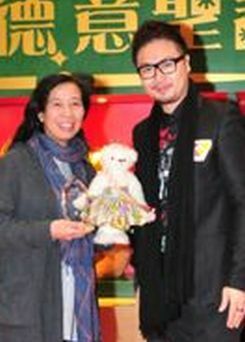 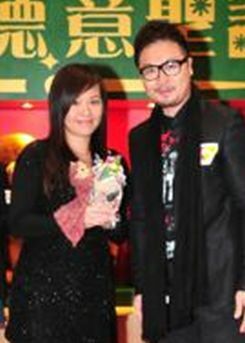 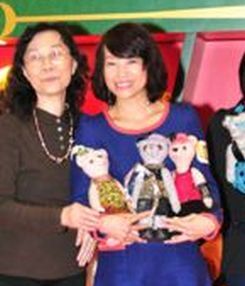 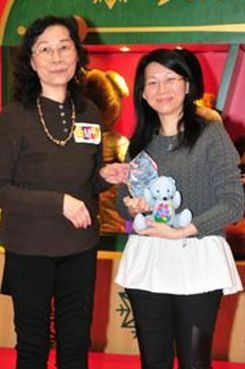 Gloria Chan, founder of the Hong Kong Teddy Bear Association announced The Panda Place. 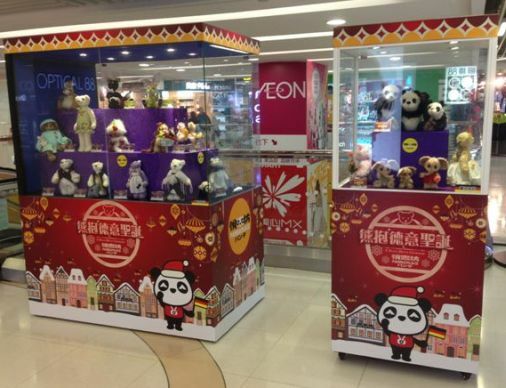 The 2nd bear exhibition will be held at The East Mall and begin on the 4th of December through January 1st with 40 bears and friends. 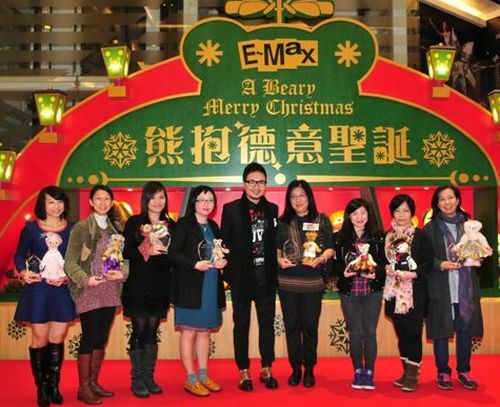 The 3rd bear exhibit will be held at E-Max and open December 6 through January 1st with 50 bears and friends. 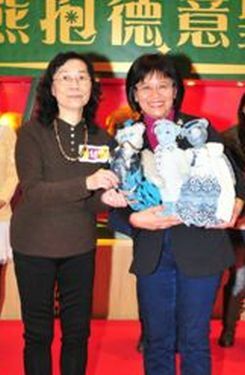 The judges are featured near the end of this article. 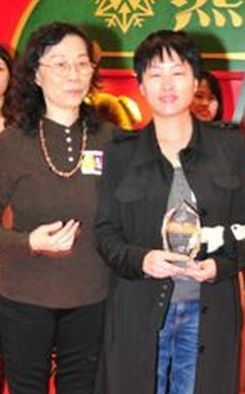 I thank them all for their votes and support. 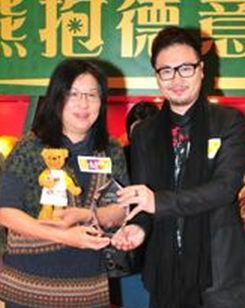 Erik, center, presents the awards to the Hobbyist Category Winners. 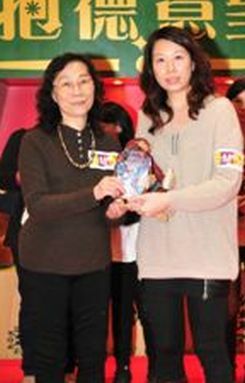 Rebecca's mother accepting her award as she is studying abroad. 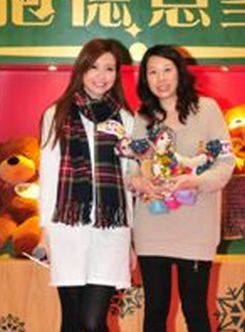 Liu Oi Shan with her bear Little Red Ridiing Hood. 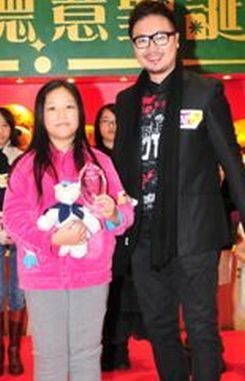 Being just 4, she held her sisters trophy, because she did make her bear so understood she had won! 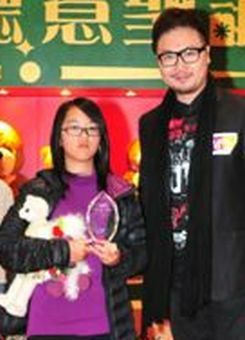 Too young to understand the awards system. 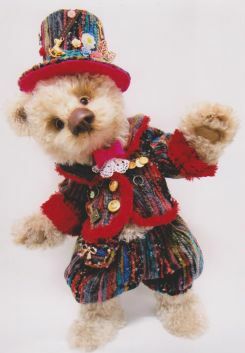 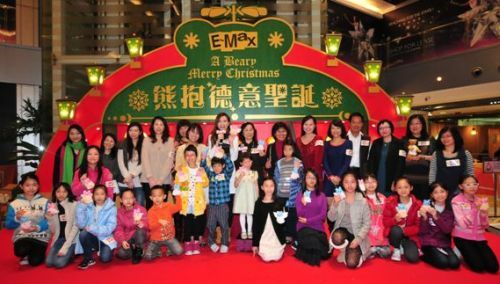 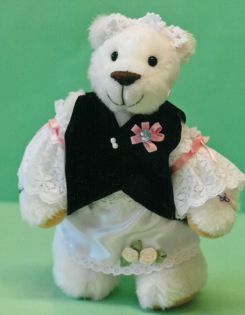 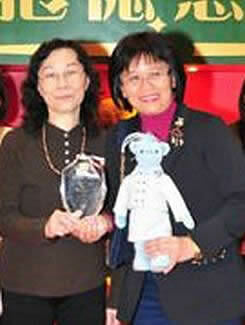 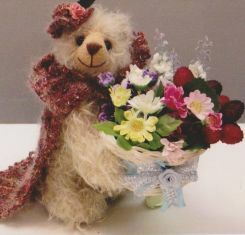 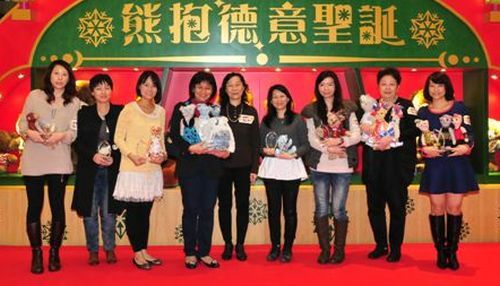 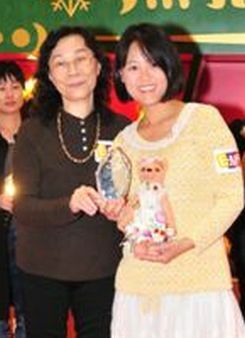 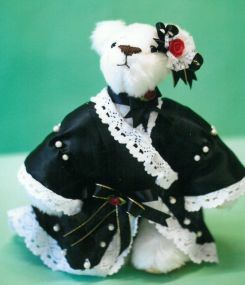 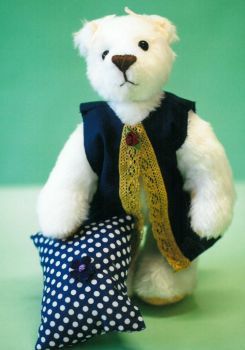 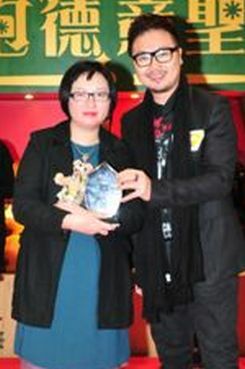 Hong Kong Teddy Bear Association is proud and honored to present the award and to show you the exhibits. 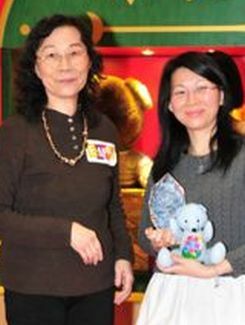 Helga Schepp is the Chairperson of Bear by Bear Germany. 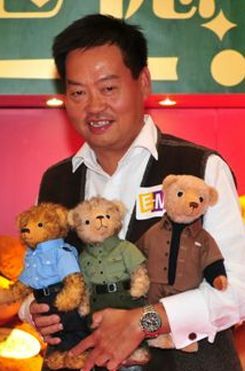 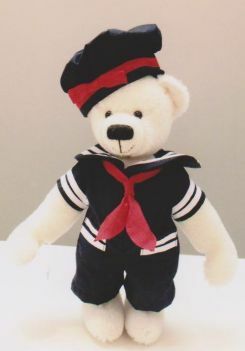 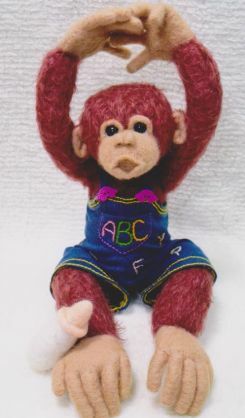 Author of five teddy Bear books. 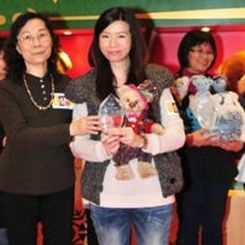 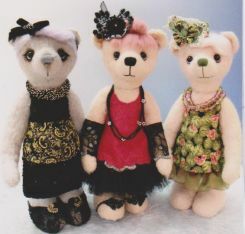 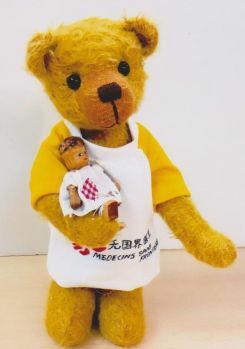 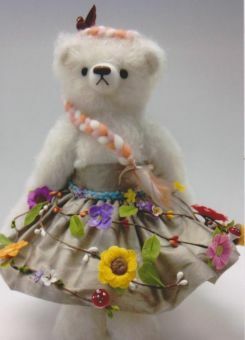 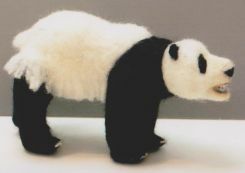 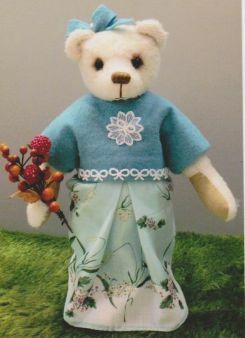 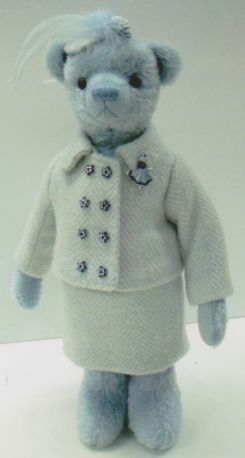 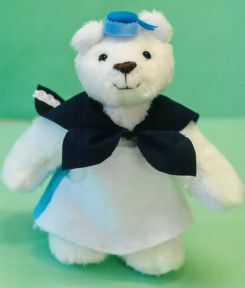 She's the Mentor of Hong Kong Teddy Artists, as she brought Gloria Chan to the bear world and has broadened her horizons of the Art of Teddy bears. 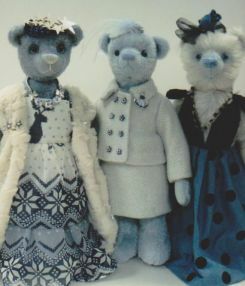 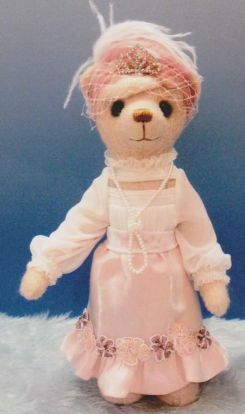 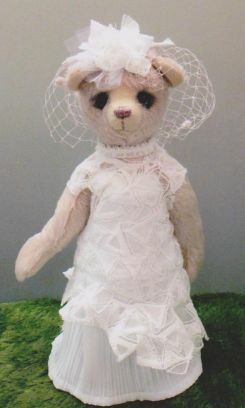 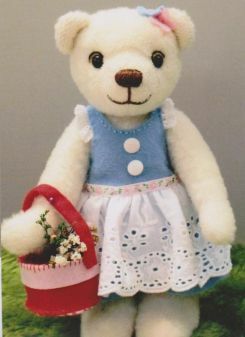 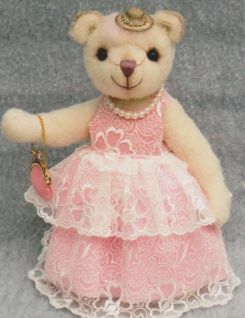 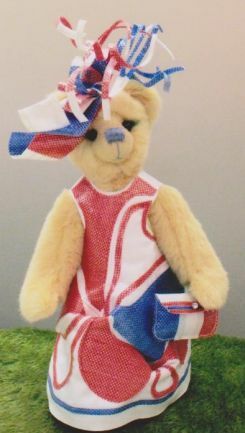 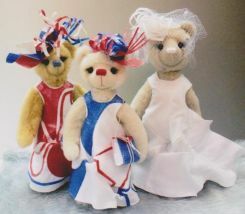 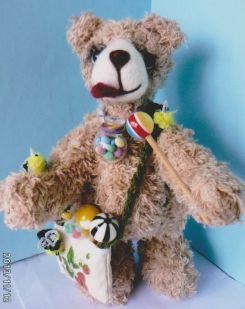 Valerie Rogers is the Publisher and Executive Editor of Bears&Buds, the original online teddy bear Magazine and a leading Teddy Bear Show producer in USA who now sponsors online teddy bear shows. 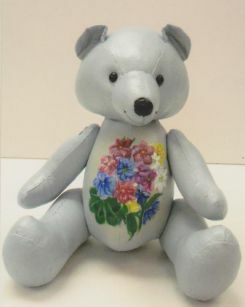 Yana Volkova is an artist, designer, living in Russia and has been teaching drawing and painting for over 18 years. 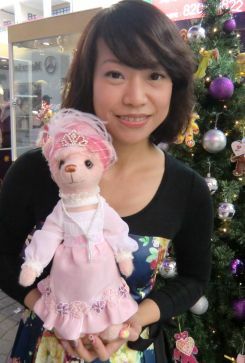 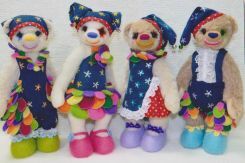 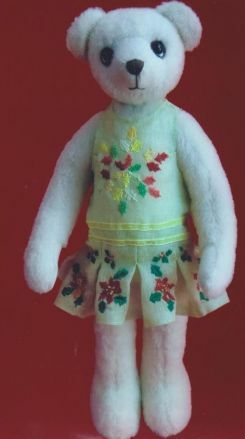 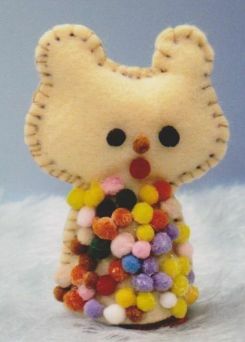 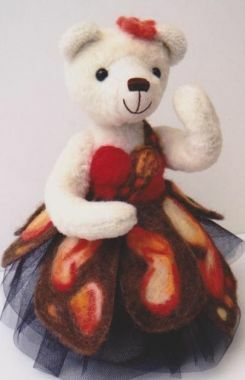 Last 6 years Yana also teaches felting and traditional doll-making. 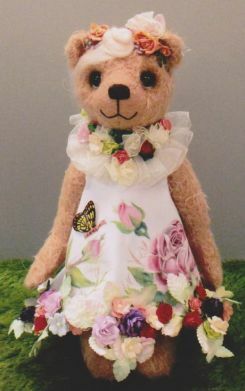 Scilla Lamberti lives in Florence, Italy and is a pattern maker and CAD system teacher in POLIMODA International Institute Fashion Design & Marketing. 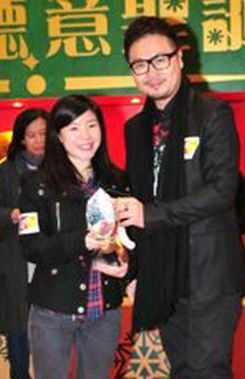 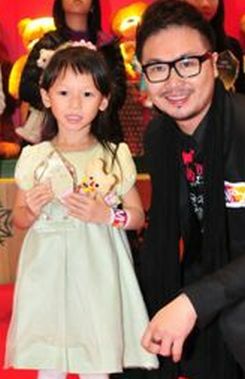 Erick Cheung is a TV Stylist for the Hong Kong Fashion Designer group. 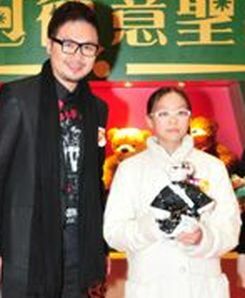 He is participant of numerous fashion shows and fashion exhibitions. 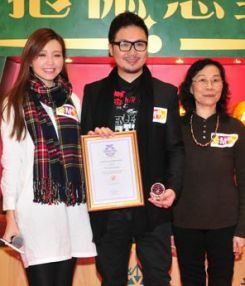 Erik is presented a judges award while Gloria (r) and the hostess stand for photographs.